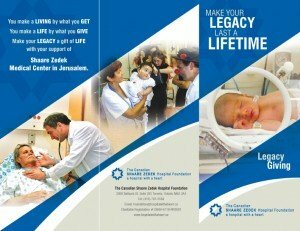 If you have already made a legacy gift to Shaare Zedek, please let us know. We would be honoured to recognize you as a member of the Legacy Zedek Donor Circle. Consider sharing this good news with us by emailing us at foundation@hospitalwithaheart.ca. If you prefer your gift to remain anonymous, please be assured your wishes will be respected. 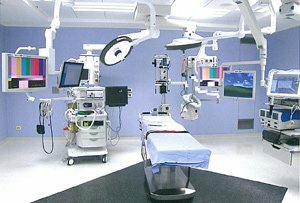 By leaving a legacy in your Will to Shaare Zedek Canada, you are ensuring that the hospital serves Jerusalem, both now and in the future. You can be sure that whatever you leave, it WILL make more of a difference than you could ever realize.